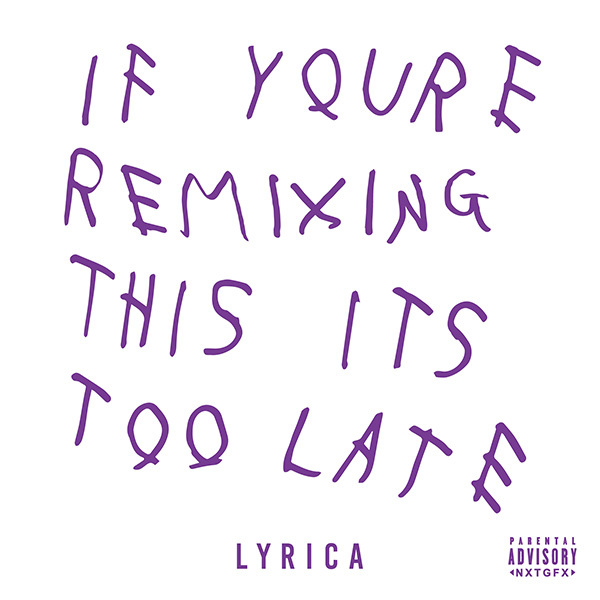 Singer/songwriter Lyrica Anderson has dropped a new mixtape titled If You’re Remixing This You’re Too Late. She’s taken 8 tracks from Drake’s If You’re Reading This It’s Too Late tape and made them her own. Way to jump ahead of the game right? Take a listen below.